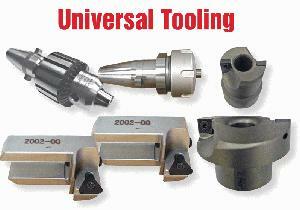 The SG9MTS uses the same proven patented UNIPILOT tooling as SG9M.. 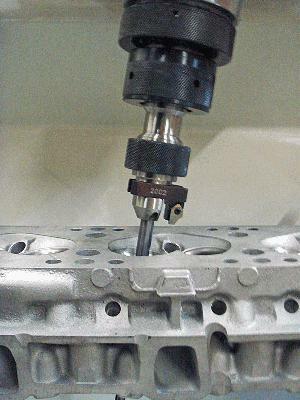 Combined with the light weight air float Workhead the SG9 gives perfect centering in the valve guide and the best concentricity of any machine on the market, .0005” per 1 inch of valve diameter (.01mm per 25mm Dia.). multi-valve set up very easy. Air Requirements: 90/100 psi 1.5 - 1.6 Bar.